A woman is shocked to wake up nine months pregnant in a mysterious hospital. 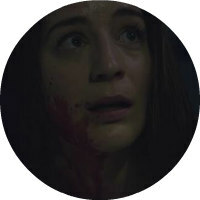 Director Tricia Lee creates an effectively tense atmosphere for the horror to unravel, but allows time for character development amid the mayhem. Monsters have existed in storytelling since the dawn of time, and usually serve as a manifestation of our subconscious fears, anxieties and paranoias. One of our most common monster conceits corresponds to our distrust of scientists overreaching themselves, and daring to dabble dangerously with the notions of life and death. We fear the possible consequences of their hubris and ineptitude. 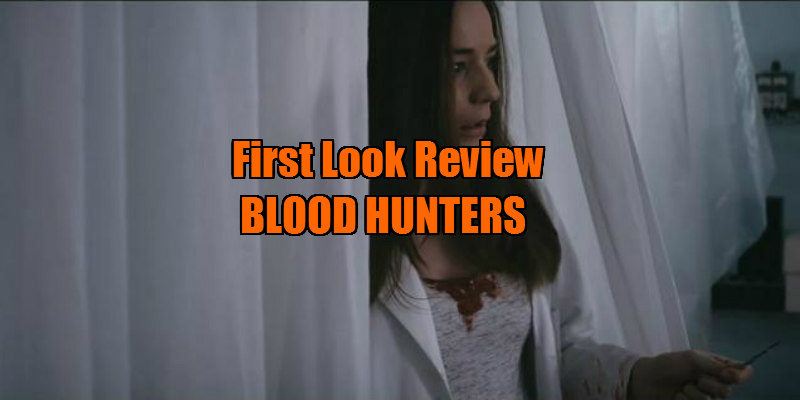 Director Tricia Lee’s third genre picture, Blood Hunters (originally entitled One Drop) falls under this category as we find single mother Ellie Barnes (Lara Gilchrist) waking up in a medical facility and discovering to her horror that, inexplicably, she is nine months pregnant. 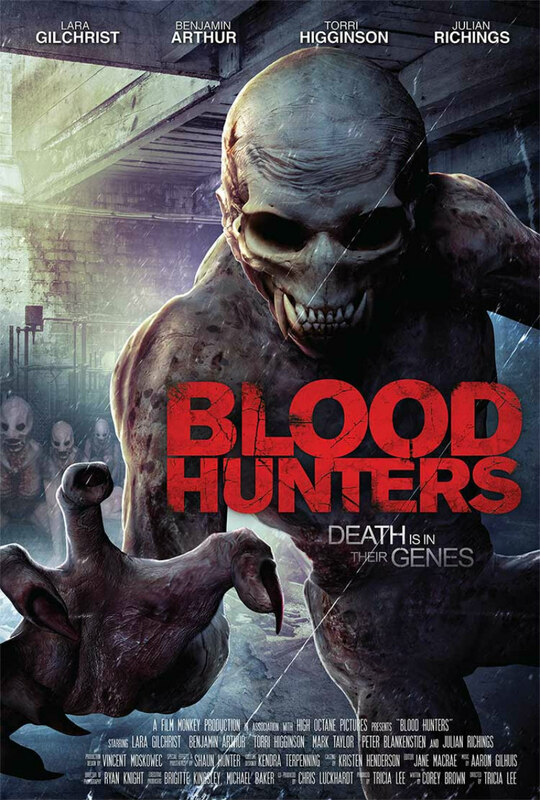 As the group struggles to find a means of avoiding the murderous creatures hiding in the dark recesses and escape the locked-down hospital, they discover the facility's secret – the doctors there have been tampering with the boundaries of death and managed to bring some people back to life. However, those who have returned, have not returned alone – they have bought something along with them, something that is afraid to enter the light - and Ellie is about to go into labour. Director Tricia Lee has collaborated with screenwriter Corey Brown on two other genre films, Clean Break (Winner Best Drama Feature, Atlanta Horror Film Festival) and Silent Retreat (Winner Best Canadian Feature, Toronto After Dark Film Festival). Lee creates an effectively tense atmosphere for the horror to unravel, but allows time for character development amid the mayhem. The backstories of the various characters gradually unfold and we are given the chance to get to know their motivations and actually care what might happen to them. The grotesque monsters which populate the dark recesses of the hospital appear kindred to the underground horrors of those the characters encountered in The Descent. We have some tense and gruesome skirmishes at close quarters with the bloodthirsty beasts, particularly during tech-wiz Marion’s desperate attempts to atone for her part in the disaster. The special effects belie their indie budget and the bleak location of the labyrinthine facility is well utilised. There is some substance to Blood Hunters as well as style, presenting us with some sympathetic characters that we can root for. The film also touches on notions of guilt, self-loathing, comradeship in adversity and sacrifice, among the various characters. Blood Hunters was viewed at the 2016 Horror Channel Frightfest London Festival.